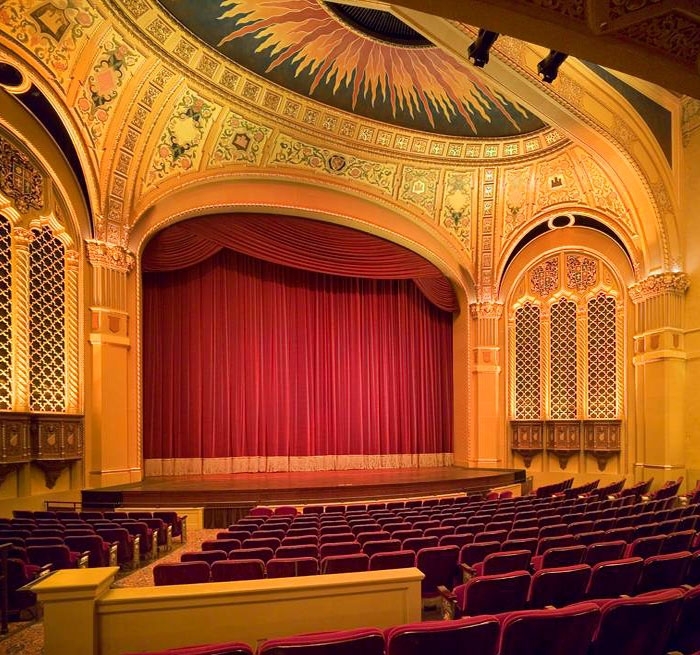 San Jose’s historic California Theatre reopened in 2004 after being shuttered for more than 30 years. 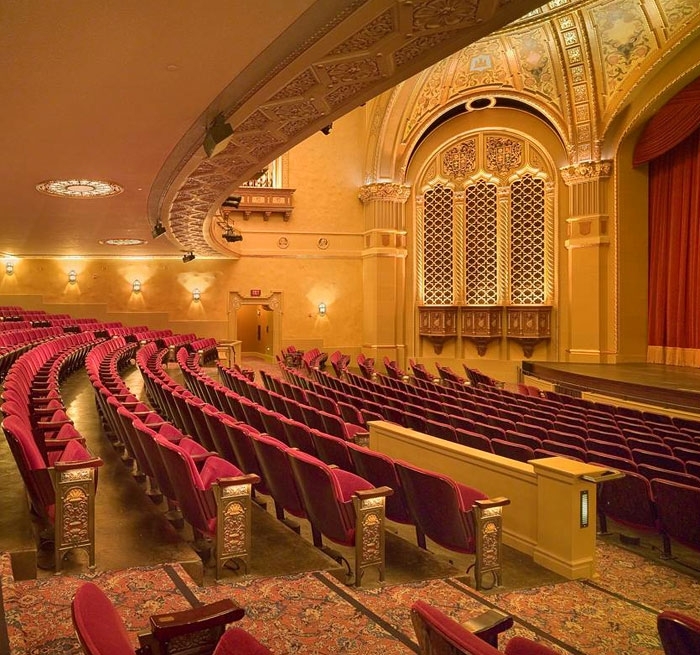 The venue, originally operated as a 1,150-seat vaudeville and movie palace, was transformed into a major performing arts facility and is the home of Opera San Jose. The renovation spanned six years and was the result of a joint undertaking of the San Jose Redevelopment Agency and the Packard Humanities Institute. 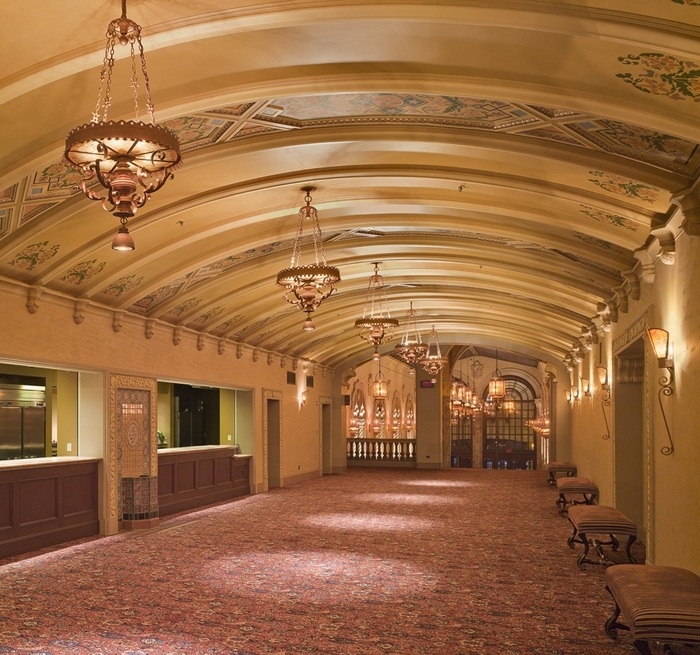 Auerbach Glasow provided architectural lighting design for the theatre and lobby renovation, addition of lobbies, rehearsal space, meeting facilities and courtyard. 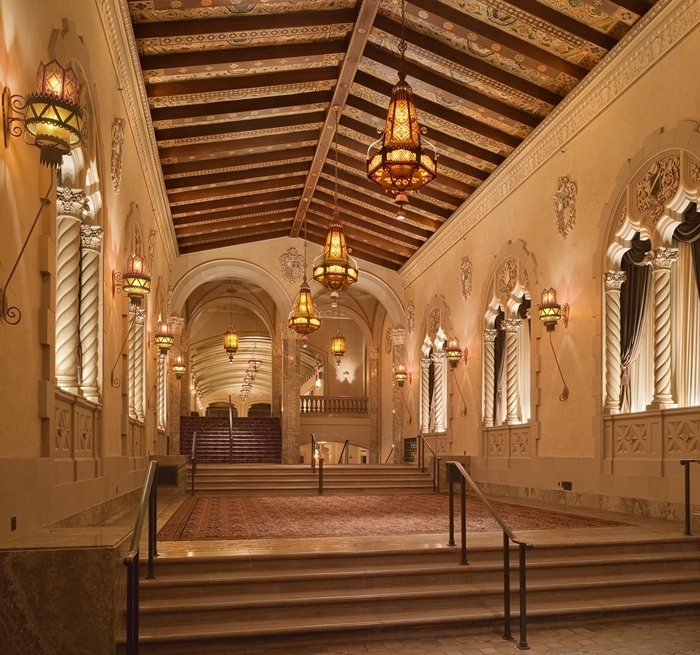 The project included refurbishment and replication of historic fixtures in the theatre and public areas. Auerbach Glasow photo documented the on-site inventory of the historic light fixtures and subsequently developed bid documents for these fixtures. They supervised the competitive bid process to pre-select the historic light fixture manufacturer during the Construction Documents phase. The majority of light fixtures for the project are historic or historic replicas of the originals.